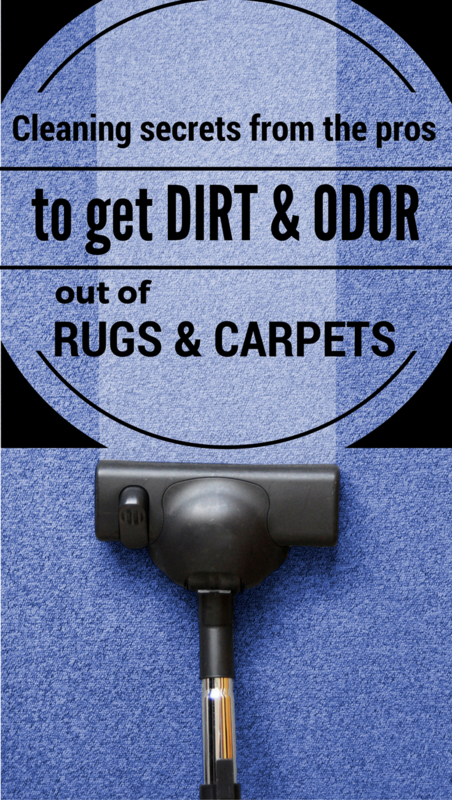 Cleaning the carpet can be a burden. Accidents of any kind may occur, but it is important to know how to remove the stains to ease your work. We thought to give you a number of unusual tips that will surely work. Professionals say that the secret to effectively remove stains is to moisten them well and not to rub them because you can ruin the carpet fibers. Try using shaving cream or shaving gel! It will remove any remaining stain from your carpet. 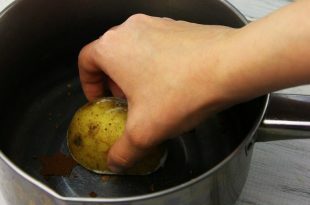 Apply the product and let it act for half an hour, then remove the excess with a towel. 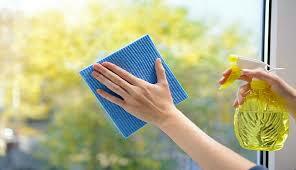 To be sure of the effectiveness of this method, use a spray solution made of water and vinegar (in equal quantities). Frozen chewing gum is a solution more than strange and is recommended by the experts. It’s your choice whether you’ll use it or not. 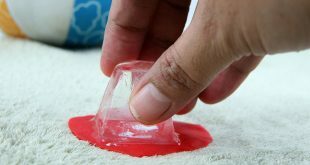 Put chewing gum on the stain, get some ice cubes and apply them on the gum and remove the created dirt with a spoon. Dishwashing detergent is a solution simple to use. The trick is to use a spray container, dilute a small amount of detergent in water and then apply on the stain. It may need several applications for larger or difficult stains. 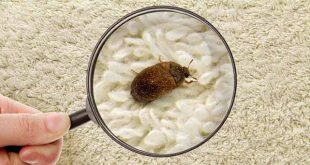 Maybe the next solution is familiar, but we’ll mention it because it’s the most effective method to remove wax from the carpet. 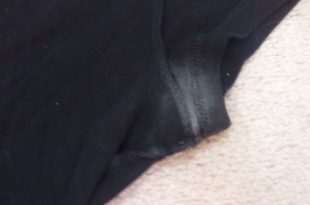 What to do: take a white towel and put it over the stain and then pass the iron over it. If the stain is small, you can try directly with paper. The heated wax will adhere to the paper and you’ll get rid of the stain. 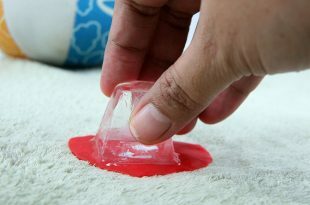 If you have young children, you’ve surely faced the candy stuck to the carpet. Use a knife to remove it off the surface. Then apply a solution of soapy water using a sponge. 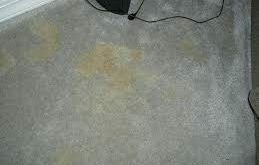 It is important to remove any sugar stain that may remain on the carpet because sugar attracts dirt and dust more than anything. Very important! Give your carpet a professional cleaning regularly, preferably twice a year, to prolong its life and for your family’s health.